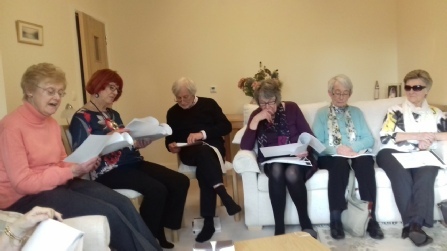 The Tuesday Play Reading group meets monthly on the third Tuesday at the homes of different members. Our first material was provided by writers from the wider U3A family via the Third Age Press. We now enjoy a wide range of playwrights from Alan Aykbourn to Thornton Wilder and usually have laughter along the way.